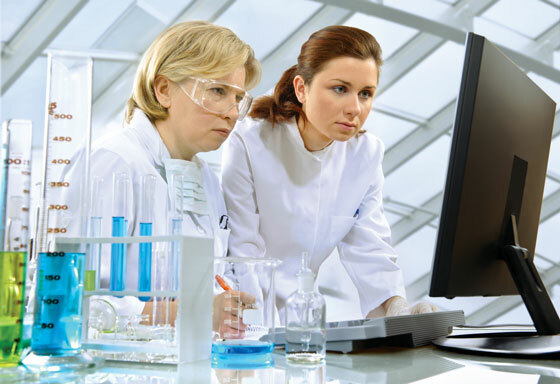 Find out how this specialized program—with online and classroom courses available—can enhance your background in the biological or chemical sciences and help prepare you academically for application to certified CLS training programs. Dr. Richard Louie is program director of advanced biosciences and biotechnology at UC Berkeley Extension. He previously served as faculty in pathology and laboratory medicine at UC Davis School of Medicine, and with the Graduate Group for Integrative Pathobiology. He has more than 17 years of bench and clinical research experience, has served as associate director of the Point-of-Care (POC) Testing Center for Teaching and Research at UC Davis and co-founded the UC Davis-LLNL POC Technologies Center. He is an associate Fellow of the National Academy of Clinical Biochemistry, a member of the American Association for Clinical Chemistry and a consultant for clinical operations at Roche Molecular Systems. Projected 14% growth rate for Clinical Laboratory Scientist positions from now until 2024.